The past several months we have been looking at different expansions for Skybound Games’ runaway hit party game, Superfight. But did you know that designer Jack Dire has several other games available, also published by Skybound Games? 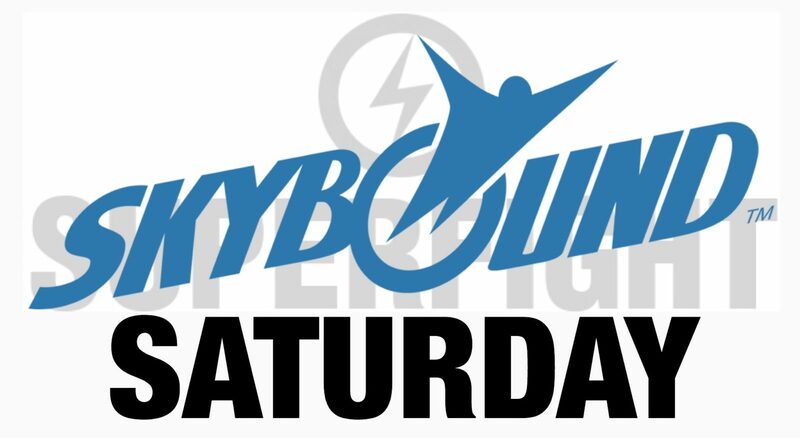 This month we are taking a break from Superfight Saturday to give you Blank Marry Kill in what we shall call Skybound Saturday! Variations on “Date”/Marry/Kill is as old as I can remember. It wasn’t anything particularly interesting, but it existed. Blank Marry Kill takes the concept of making difficult choices and adds in a healthy dose of social manipulation, with hilarious results. This is when things get interesting. All the of the players then predict which of the three BLUE characters the Judge will choose to “BLANK,” which they would MARRY, and which they would KILL. But they don’t just have to make an educated guess, the players actually get to attempt to sway the Judge’s choices. How do they do that, you ask? Each player has a hand of ORANGE attribute cards that they can play under each of the characters. Attributes may be positive or negative and range from mundane to the ridiculous. Once players have all had the opportunity to play their attributes, the Judge announces their decisions and the players get a point for each correct prediction. The next player becomes the Judge, and everyone has an opportunity to discard unwanted attributes before drawing new cards. Once all the players have had the opportunity to be the Judge. The game is over and the player with the most points wins. Or they don’t. It’s a party game. You can just keep playing indefinitely with new people dropping in and out of the game (up to ten players) all night long. This game has all the same humour that Jack Dire puts into Superfight and Red Flags. 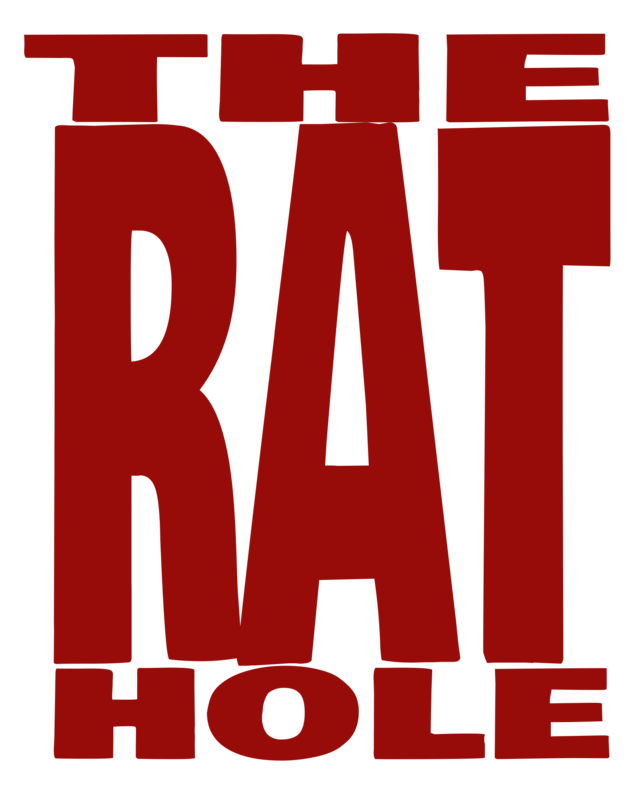 It’s light-hearted, sometimes dark, usually quirky, and occasionally a bit awkward, so basically it’s amazing. It’s simple, fast, and fun, which is everything this type of game should be. The only thing I didn’t like about it was the choice of colour for the ORANGE attribute cards. It’s a very yellow shade of orange, so if the lighting is mediocre the white writing on the cards become a bit hard to read. If you are playing at home in your kitchen, you’ll be fine, but if you are playing in a pub or at a party you may (or may not) have difficulties. But overall that’s a fairly minor thing to deal with, and the game is otherwise great.